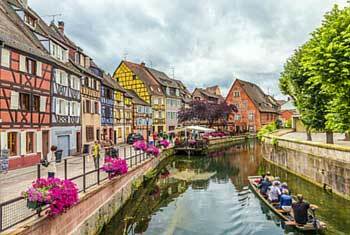 I love big cities, but there are a lot of them around the world the feel remarkably similar. 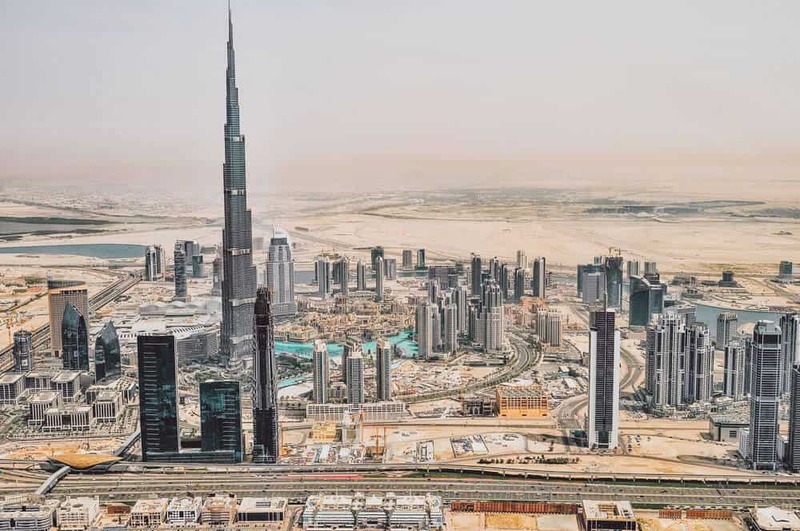 They consistently feature skyscrapers, crowded streets, and busy people in business suits. 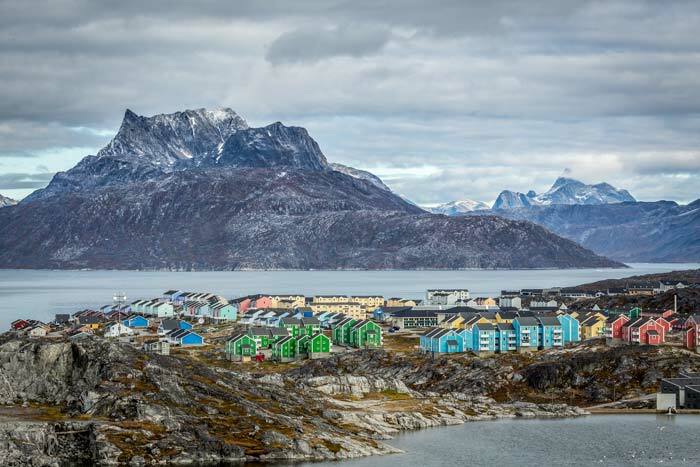 In my travels I have found that one of the best ways to experience a fundamentally different culture is to explore the smaller villages away from the big cities. Below are 25 that immediately show how uniquely beautiful they are. 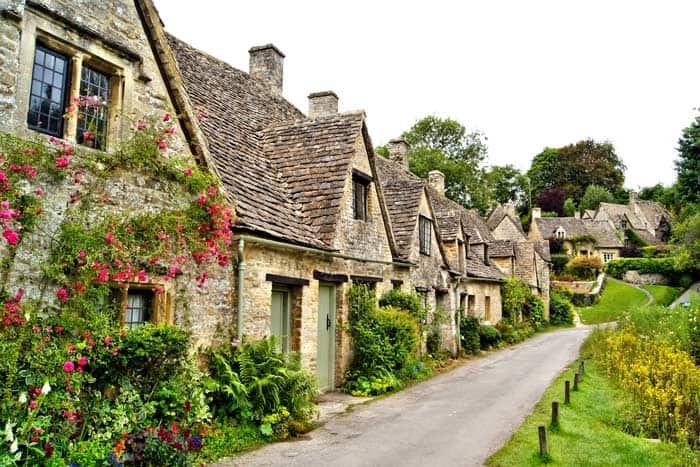 Let me know in the comments what your favorite village is! 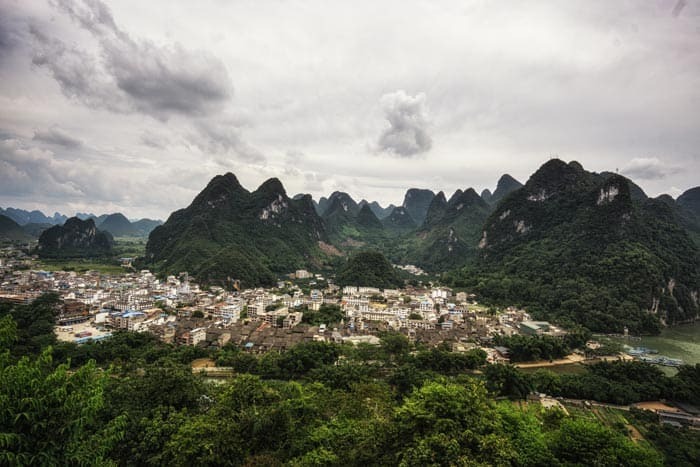 FThe Xingping and Li river from a nearby mountain in Xingping Guangxi China. 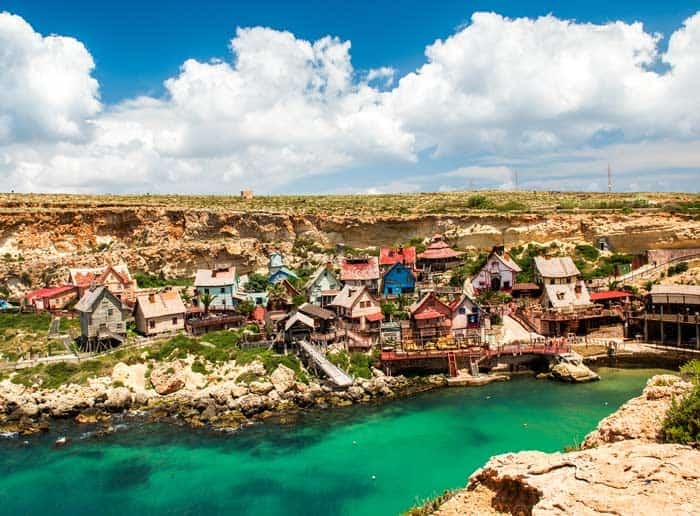 Popeye Village, located at Anchor Bay in the north-west corner of the Mediterranean island of Malta. Inle Lake, Shan State village, Myanmar. 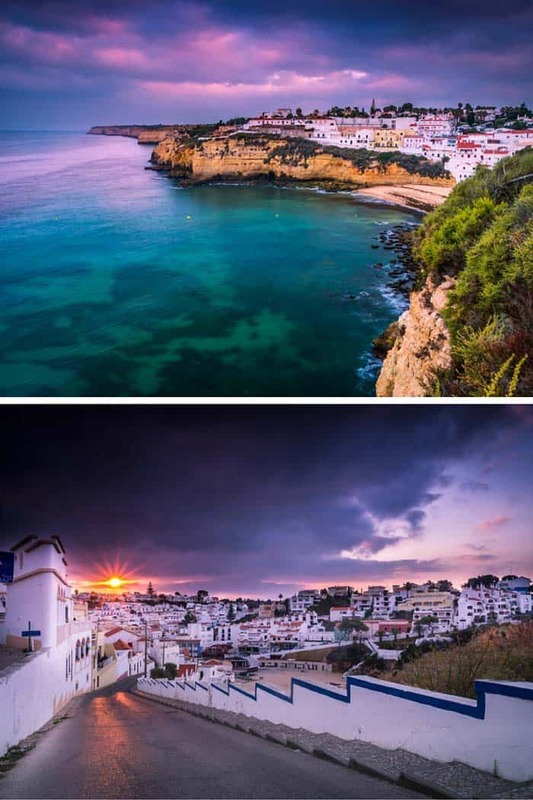 Beautiful small town of Carvoeiro on the Portuguese coast. 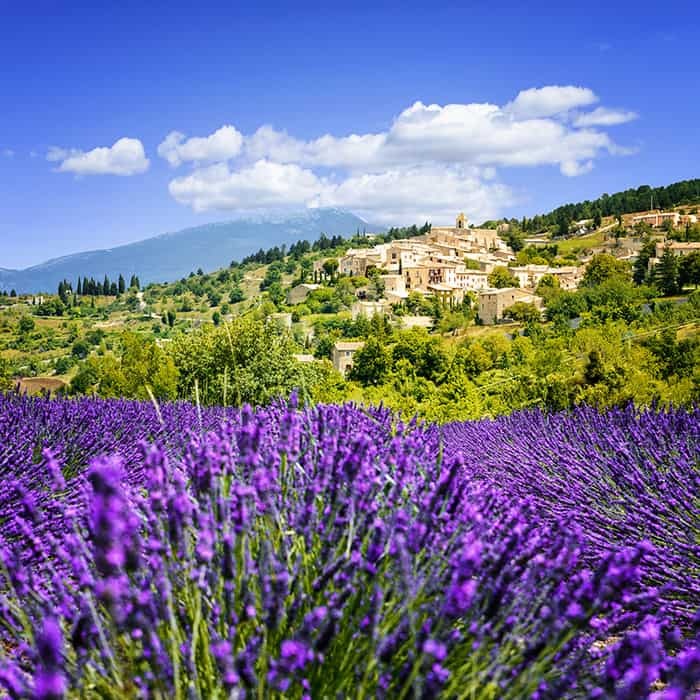 Simiane La Rotonde Village in Provence, France. 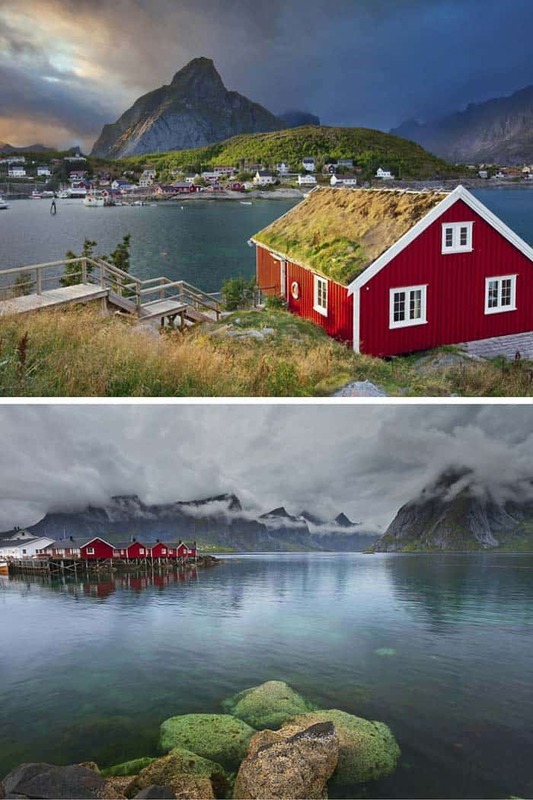 Gorgeous village in Reine, Norway. 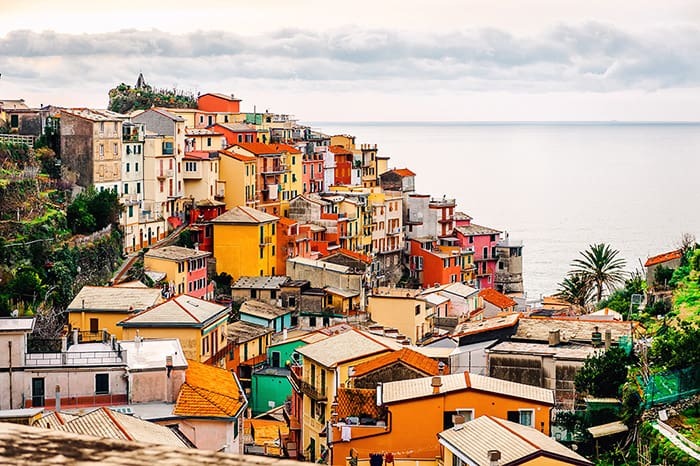 Manarola is a village in the province of La Spezia, Italy. 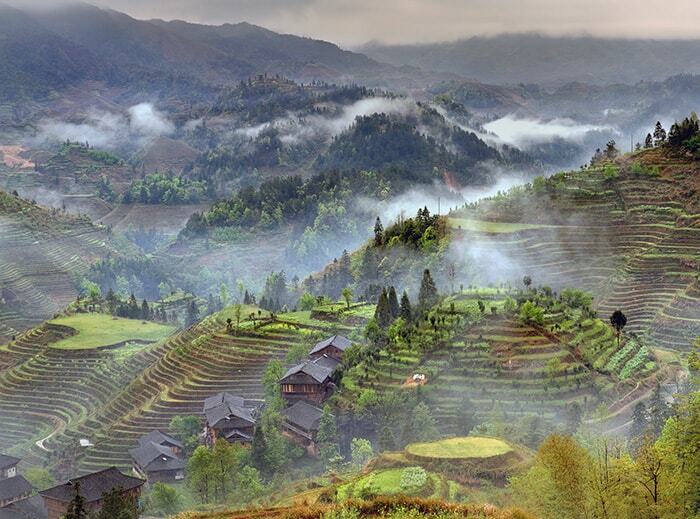 Village on a rice field in southern China. 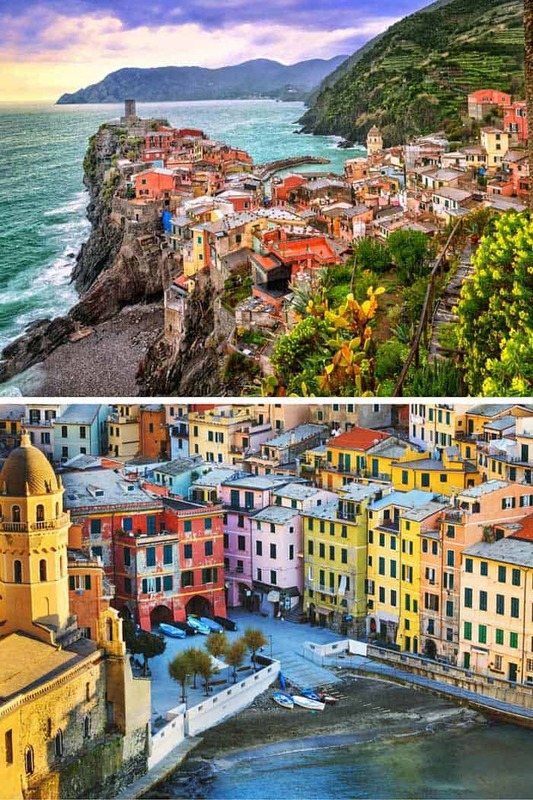 The village of Vernazza, one of the Cinque Terre on the Italian coast. Hallstatt, one of Austria’s oldest towns. 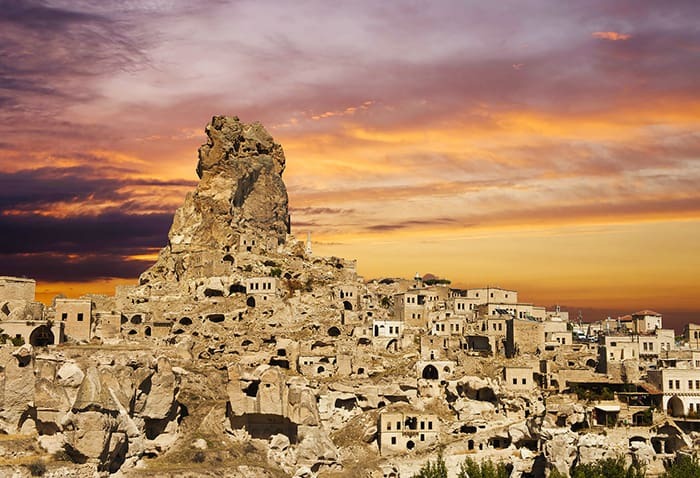 Ancient village in Cappadocia, Turkey. Shirakawa, Gifu village in Japan. 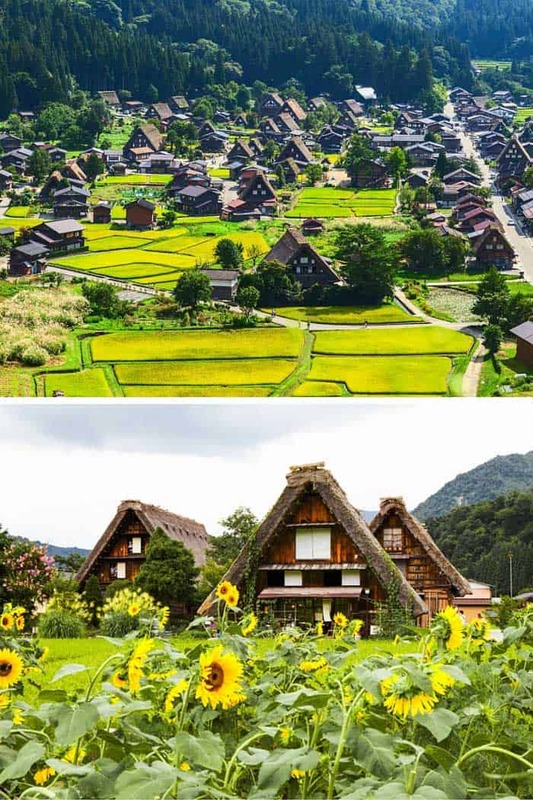 Known for being the site of Shirakawa-go traditional village showcasing a building style known as gassho-zukuri. Amazing Village of Cochem, Germany. 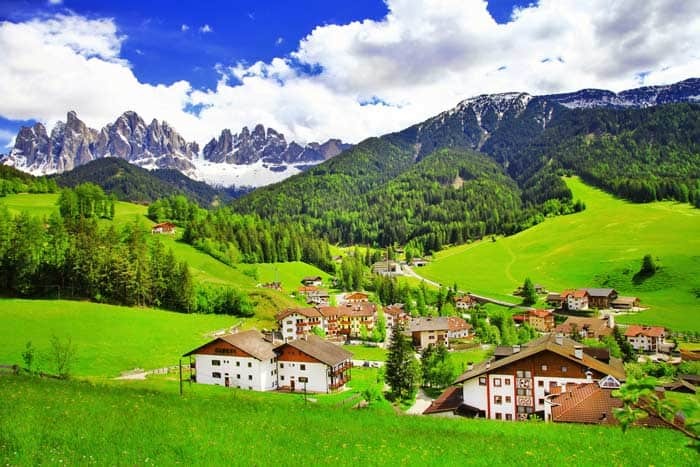 Amazing scenery of the Dolomites in the Italian Alps. 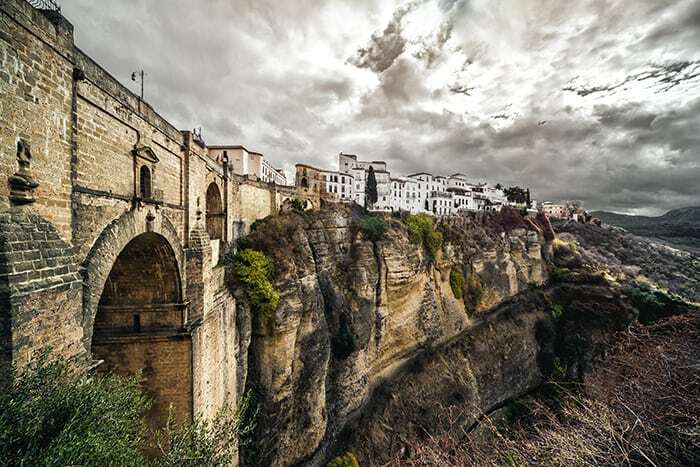 Ronda, a mountain top village in Spain’s Malaga province that sets dramatically above a deep gorge. 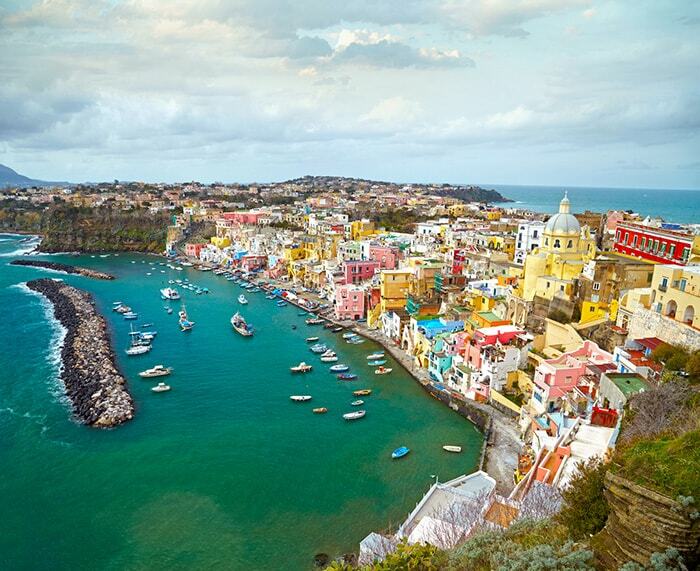 Gorgeous view of a fisherman’s villages on the island of Procida, Italy. 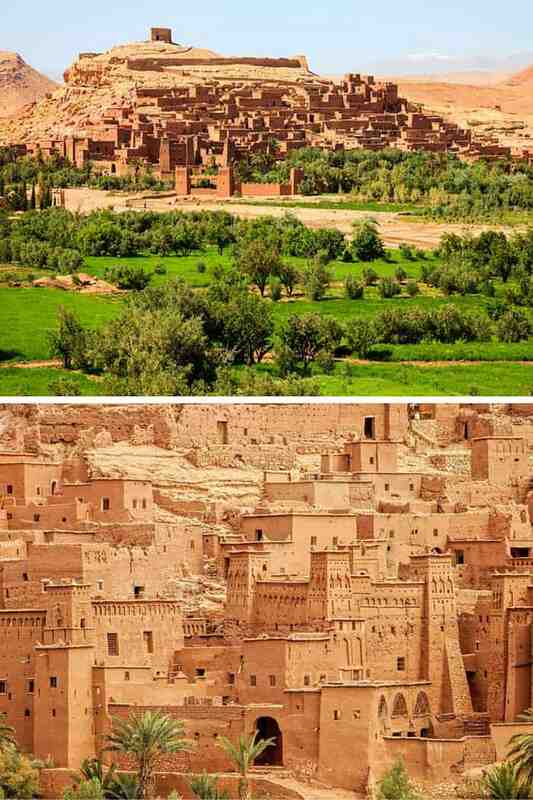 Ait Benhaddou in Morocco is an impressive fortified city made up of many “kasbahs”. A kasbah is buildings made entirely from mud and straw. 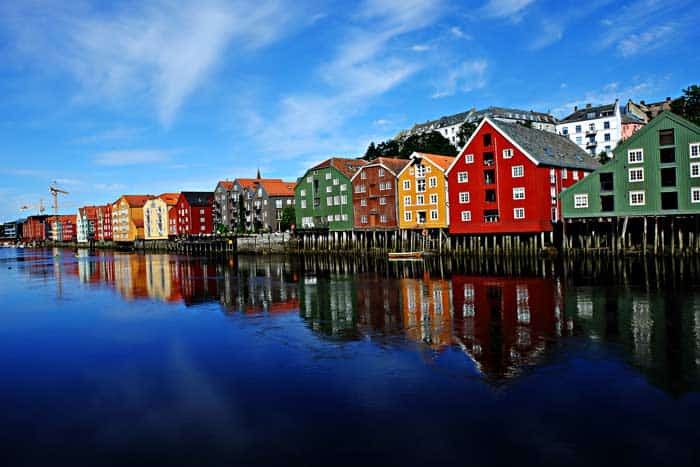 The colorful village of Trondheim, Norway. 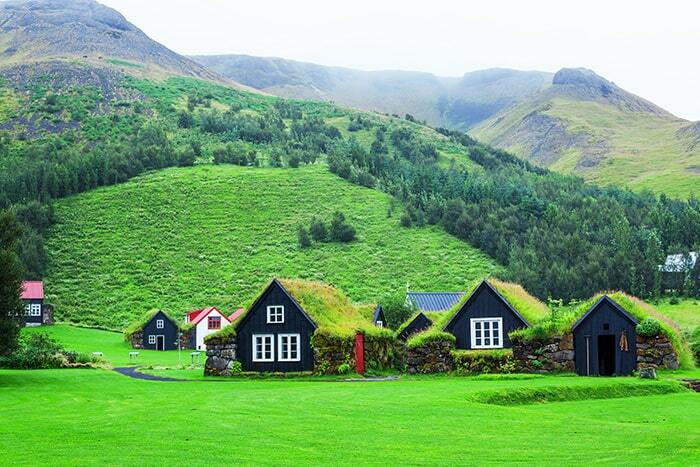 Green roof houses in Iceland. Isn’t the Igloo village amazing?! It is on my bucket list for sure now. 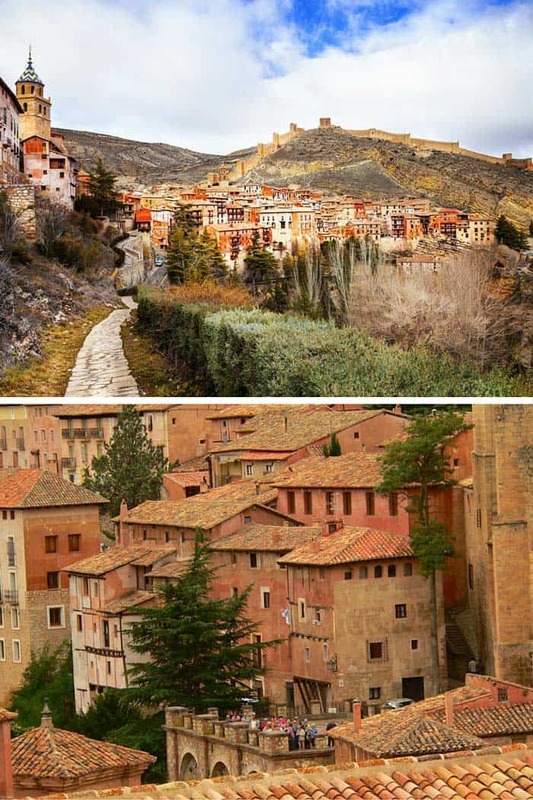 Nice surprise these pictures…beautiful villages and I haven’t even heard of most of them! Thank you so much Anke! 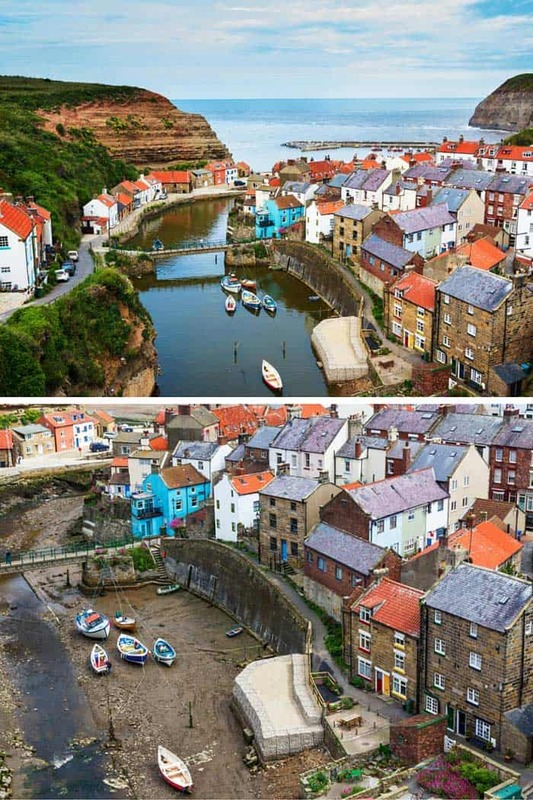 Have just visited Staithes last week-end, it’s too good to be true! Ah I am so jealous! 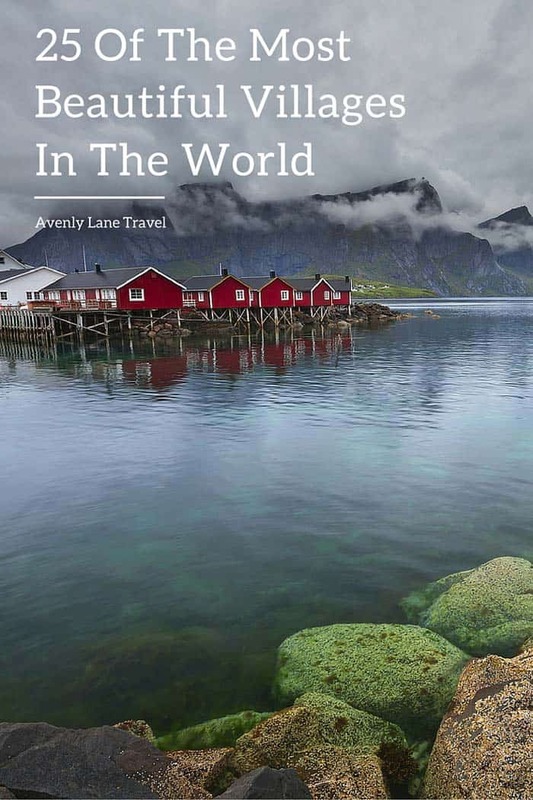 We are slowly making our way through this list and Staithes is one we haven’t been to yet. 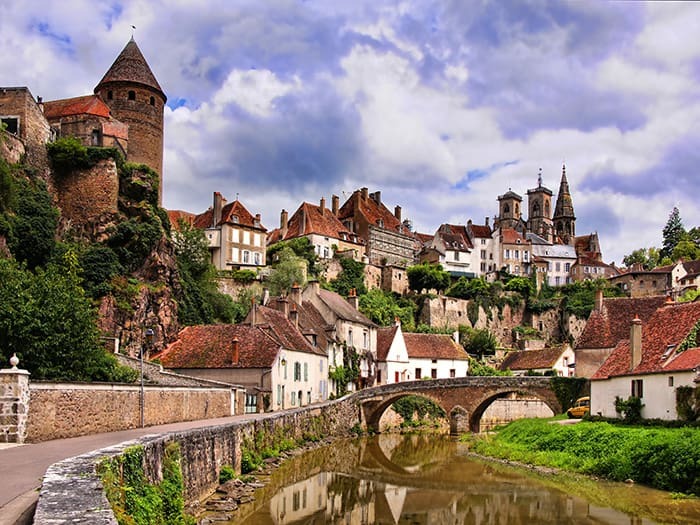 It looks like a fairy tale. 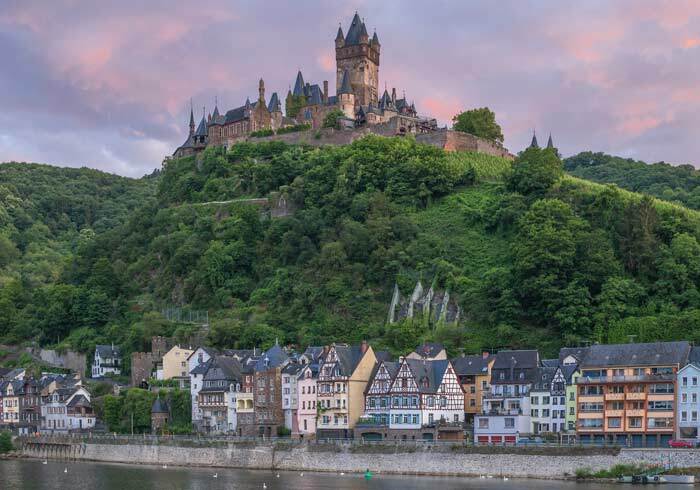 I have never heard about Cochem. 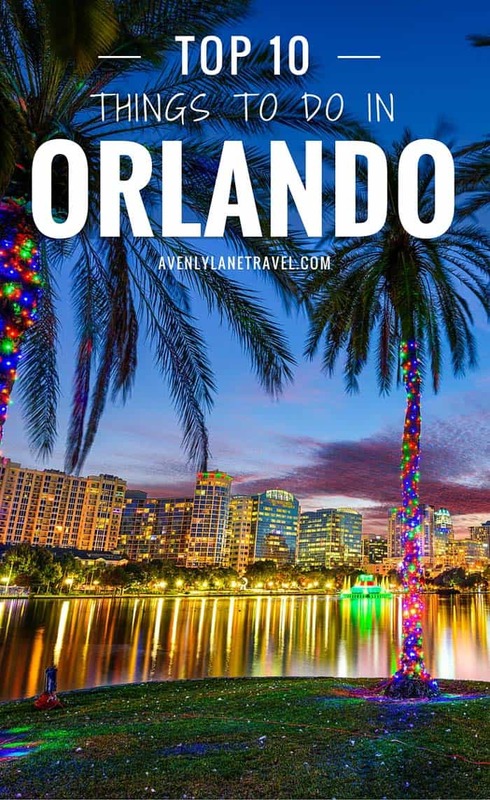 It looks like an amazing place to visit. Thank you for the list! Cochem is one of my favorites! Thanks for reading! 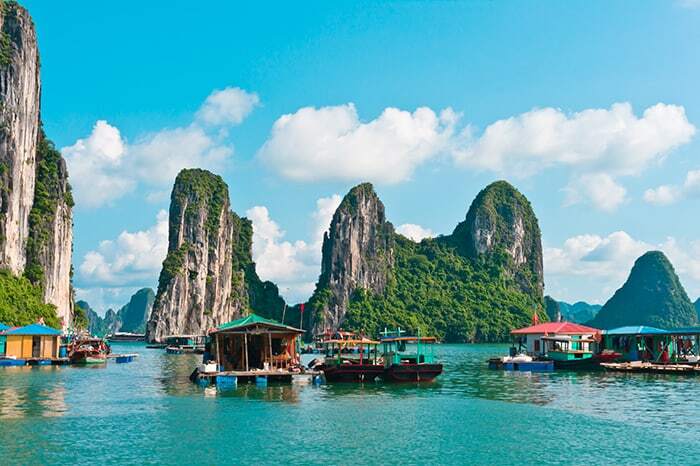 Halong bay is amazing. I went there last year. 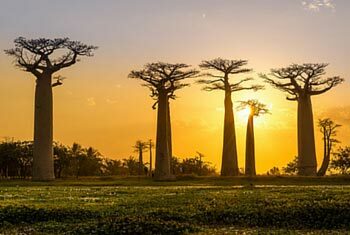 I would love to visit Myanmar, looks so pretty. My bucket list just got a LOT longer!